How many of you have active, inquisitive dogs? 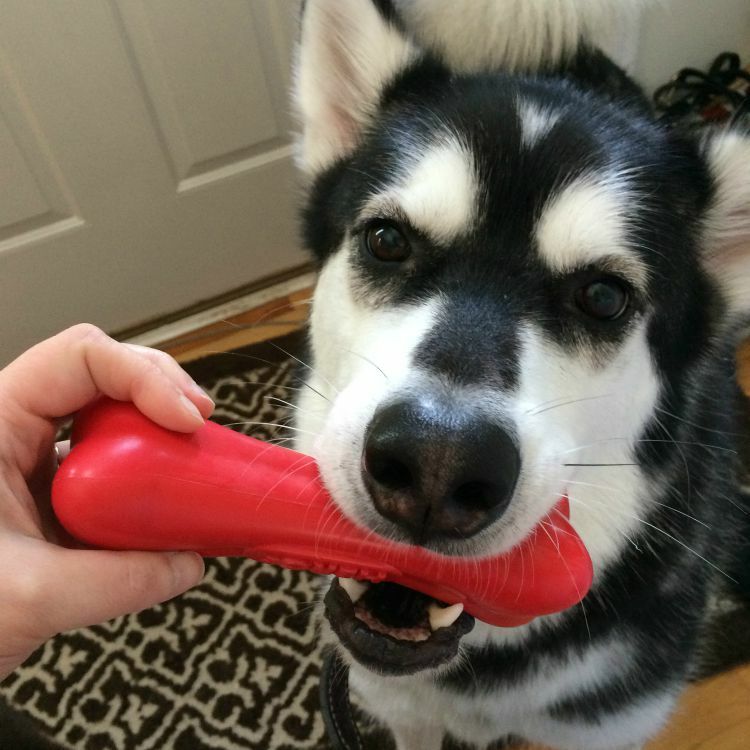 As some of you may know, Alaskan malamutes are very intelligent dogs that love to explore and find new, interesting toys. The biggest problem we actually have with both Reya and Ivi is that while they have a lot of toys, they can easily destroy toys not by being rough with them, but by looking for (and finding) the weak points in toys very quickly. For example, while they love having stuffed toys to snuggle and chew, they LOVE getting a weak stuffed toy and making stuffing fly by tearing at the seams. To keep them entertained, we try finding durable toys that are not only well made, but also keep their attention. Even sometimes the simplest of toys can lead to the two of them creating their own fun games with one another. 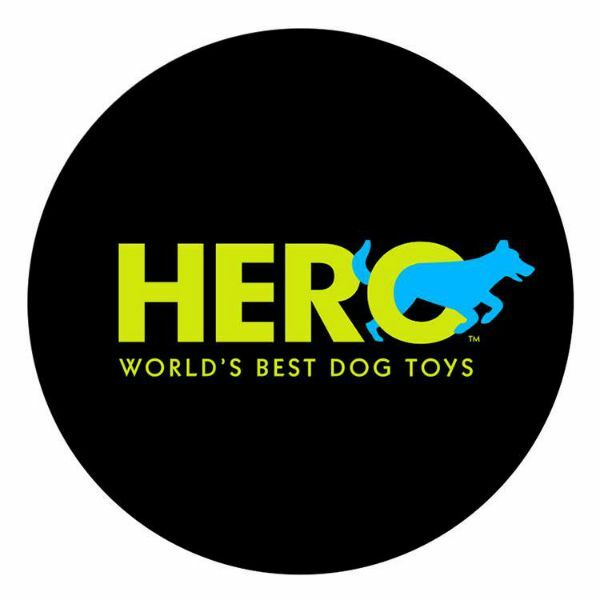 Recently, we learned of company that specialized in making durable toys perfect for hours of play – HERO Dog Toys! 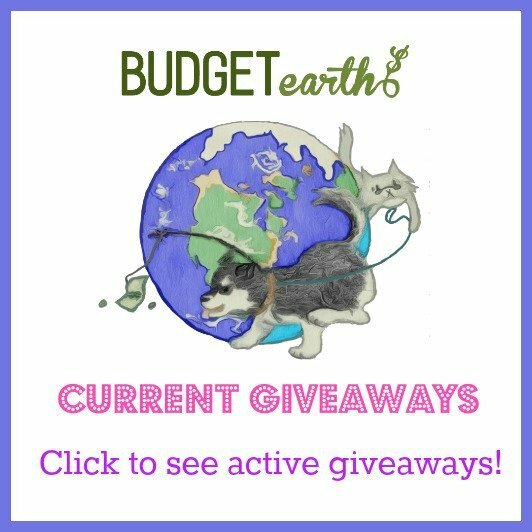 HERO Dog Toys: What Are They? 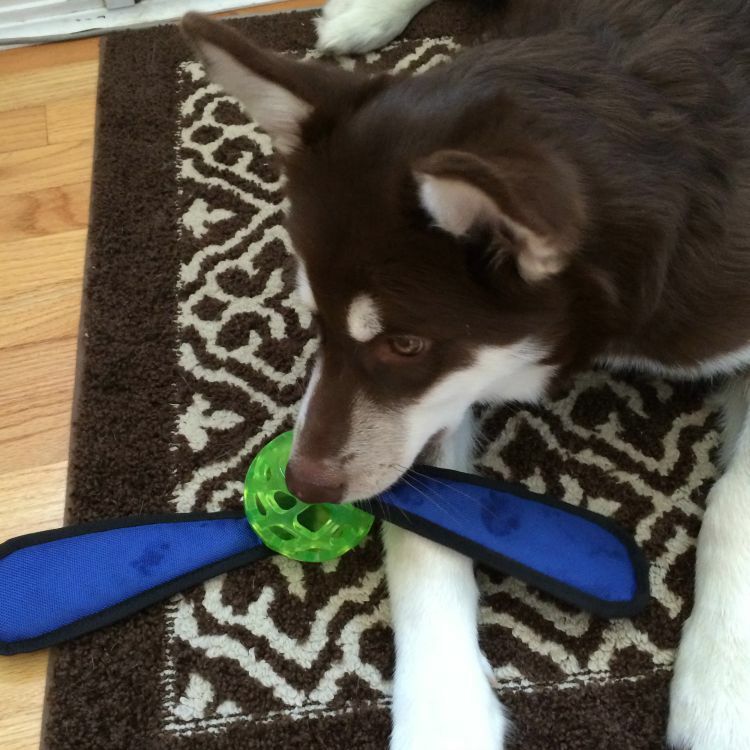 Looking for high quality dog toys that are designed for intense, fun play? If so, we think you will love HERO dog toys. These innovative dog toys are designed for the needs of inquisitive, active dogs who want to explore the world through interaction, fetch, foraging, and of course, having fun! They are made to last using high quality natural rubber that not only lasts, but is gentler and safer for dogs and their sensitive gums. With their amazing selection of toys, including ones that dispense treats, dogs of all ages can find the right toys to keep them busy and happy for hours. To learn more, check out their full selection of toys here! So far, my girls absolutely love their toys from Hero Dog Toys. We were sent one of their soft rubber toys, natural rubber toys, and one of their retriever ball toys. From the moment I took them out of the package the girls were doing hops and begging for the toys RIGHT NOW. The toys themselves feel durable but not too hard, making them perfect for Ivi’s baby teeth as she is teething, but hard enough that Reya can bite down on these toys and not destroy the toys themselves (we have unfortunately had this issue with some of Ivi’s other puppy toys). Best of all, the girls have been carrying these toys around the house and switching them back and forth with one another. They seem to have led to quite a bit of fun over the past day. Honestly, I can’t wait to find more of these toys for the girls since they love them so much! Based on our own experience, I am delighted to give HERO Dog Toys an A rating! Want to purchase some of these awesome toys for your favorite dog(s)? You can buy HERO dog toys at pet stores nationwide. Want to learn more? Check out HERO Dog Toys on Social Media! I am still in search of a toy or toys that will keep my youngest “busy and happy for hours’ as you said the Hero toys did with your girls. Like your girls my pugs love stuff animals especialy biting them noses and also reaping them at the seems. We have sewn some toys and beds back togetehr again but some of them to get rip again. When they get new trubber oys they love them but I notice tehy loose intereted int hem quckly. Hero Toys sounds like they will be an answer to my puggies prayers. I will say that it doesn’t keep them busy for ‘hours’ all at once, but they go back and forth to them throughout the day and playing with one another. Bad toys usually get left somewhere and never seen from again (if they survive at all). I have sewn together quite a few poor hedgehog toys over the years! I don’t have a dog….but, if I did,… he or she would have the best chew toys available! Not too keep them busy…but, to make sure they will always be enticed with new and exciting products!!! These dog toys look so cute. I will look for these to buy for my dogs. My dog does the same thing with her toys, I love having a new site to shop from. Wow that is so neat that both dogs instantly loved the toys. I like that they are fun but yet soft enough for puppy teeth and are durable. Important features. I will have to keep my eyes peeled for these toys. I would love to buy one! It’s hard to find good durable dog toys that dogs will like to play with for long periods of time. I’ll have to look into these the next time I go to the pet store. Thanks for sharing! I like how sturdy these toys are so my dogs won’t break them on the first day they get them. I like that they are not too hard for my smaller dog is older and needs a softer toy. These look like they’re really nice toys, and your girls certainly seem to think so! 🙂 I’ll have to check them out! These sound like great dog toys. My Sorcha will not play with toys for some reason.